iBuild works together with families every day to design and create their dream homes, offering a range of kit homes, modular homes and granny flats. 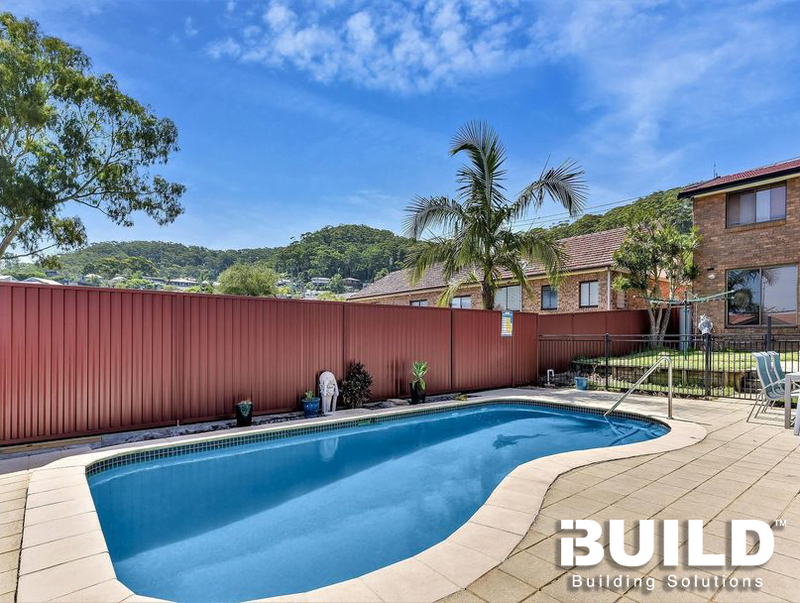 If you are looking to build your dream home in Wamberal or anywhere around the world, iBuild would love to work with you. We here at iBuild are proud to be able to help people obtain their dream home. 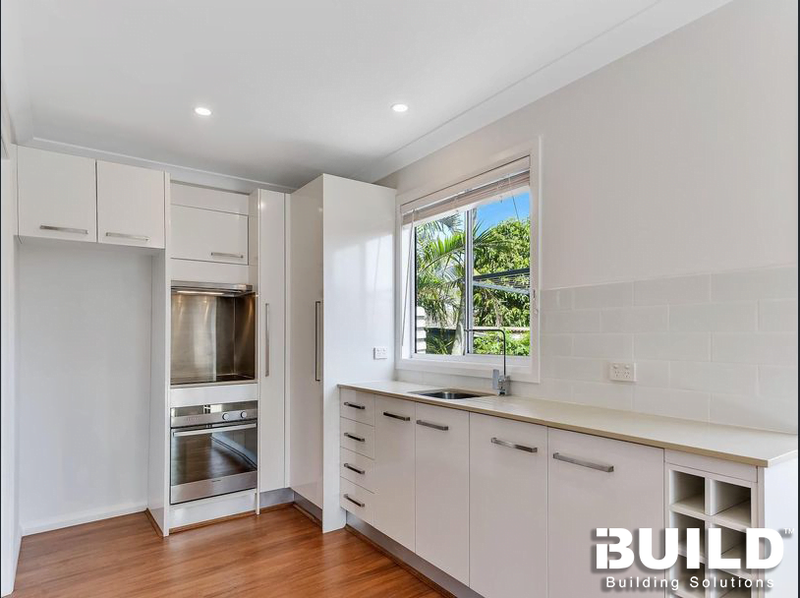 Rob and Vivienne, located in the suburb of Wamberal on the New South Wales central coast recently completed their project with fantastic results! Wamberal is located north of Sydney, with picturesque Australian beaches and a beautiful local estuary, it was the perfect location to build a home for years to come. With a variety of premium restaurants, café’s and stores, Wamberal offers an elegant customer experience with the beach at your doorstep. Rob and Vivienne’s journey with iBuild begins on April 2018 with iBuild’s customer advisors in constant contact allowing for any challenges, queries or obstacles that arise to be dealt with in a timely manner. They were drawn to our popular Avila design, which was then tailored and adapted by the iBuild team to fit their individual needs. The two-bedroom, one-bathroom home is stylish yet quaint, perfect for small families or a granny flat. Due to the flexibility iBuild offers with design and timing, Vivienne and Rob were able to not only customise their Avila kit homes design, but also arrange for the delivery of other materials to put a personal touch on their project. Kit homes have become increasingly more popular throughout Australia, as consumers look for ways to reduce costs with rising property prices. At iBuild we pride ourselves on creating stronger, smarter and faster building solutions for our clients. iBuild can deliver across Australia with nationwide delivery, allowing our clients to easily build in hard to reach locations at an affordable price. Well done Rob and Vivienne! We at iBuild are incredibly excited with your lovely new home!